We studied the effects of extremely low-frequency electromagnetic field on the ovaries in rats. 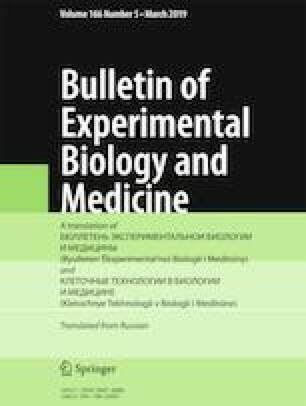 The female rats were exposed to a 30 Hz sinusoidal magnetic field of 4 kA/m for 2 h per day for a period of 10 weeks, including the period of embryonic development. After the exposure, the duration of the estrous cycle and serum levels of luteinizing hormone, follicle stimulating hormone, progesterone, and estradiol E2 were measured in different phases of the estrous cycle and morphological changes in the ovaries were evaluated. Lower levels of follicle stimulating hormone in the proestrus and progesterone in the estrus phase were found; in the ovaries, the content of primordial follicles was lower than in the control. The exposure to electromagnetic field in the selected mode caused no significant defects in the structure and function of rat ovaries.